Worked on SEO strategies before but never tried local SEO? You might be wondering how to make a start. Local SEO is essential for small businesses that want to attract more clients that are closer to home. Indeed, four out of five of us use Google to find local businesses. While an all-encompassing SEO campaign should remain a vital part of your attack on the rankings, you need to turn up the heat on your local SEO efforts. If you don’t, you risk losing out to your competitors, while all your prospective customers who need your service never hear about you. A lot has changed since the days when we advertized our trade solely in the local newspaper, radio, and shop windows. 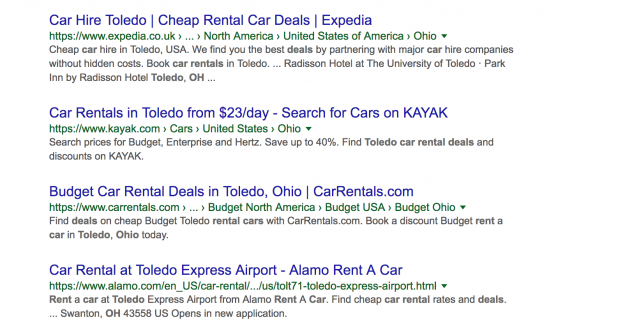 Those ad spaces still matter, but search engines have changed the game entirely. Are you ready to take the fight to your rivals on Google? Let’s take a look at how to outrank your competitors with local SEO. Title and meta tags must make it super clear what your business offers and where it’s located. Title and meta tags need to give prospective customers a clear understanding of what your service is all about, encouraging them to click on your website. They are a vital part of local SEO. • First, the name of the city and service is in the tags. 1. Optimized title and meta tags can be no more than 50 and 160 characters respectively. This means you need to make every single word count. Missing prepositions like “in” is fine. 2. Do your keyword research. Keywords like “experienced dentist in Brooklyn” are just as popular as “experienced dentist Brooklyn.” Don’t worry about perfect grammar. A title and meta tag are there to point people in the right direction. As long as the gist is right, they will get there. When it comes to optimizing your title and meta tags, stick to within the recommended character amount, and be specific and to-the-point. Once you start to optimize your title and meta tags with the right keywords, make sure you track your local rankings. 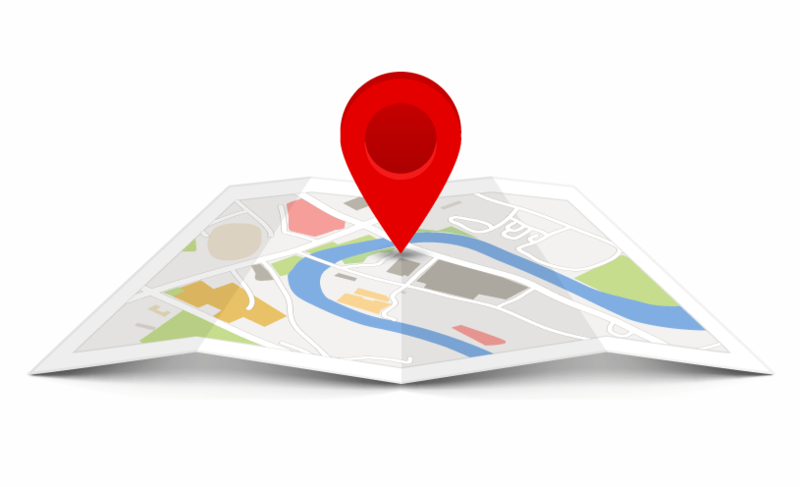 Are you taking advantage of listing your business in an online directory? If you aren’t, you could be missing out on a massive opportunity to get in front of more customers. There are a handful of popular online business directories, such as CitySearch, Merchant Circle, and Yelp. You can use Google to find local directories, too. Find a few that are relevant to your service, and use them to help you improve your visibility. 1. Online business directories are authoritative sites that rank high for service search terms. 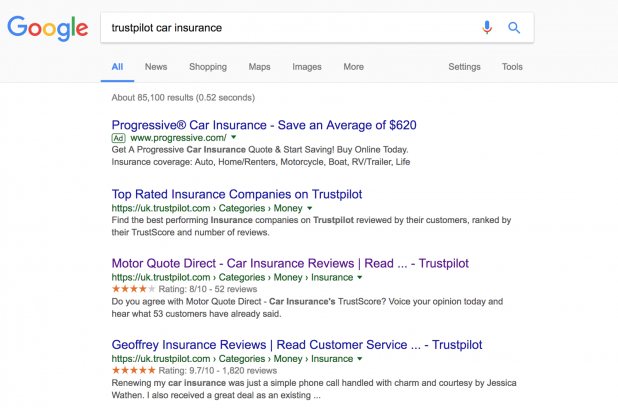 For example, “insurance.” If your business is near the top of an online directory for this particular term and a customer clicks on said directory, there is a very good chance they’ll find you. 2. The more directories you submit your business to, the more visibility you’ll have online. 3. An online business directory lets you provide all kinds of useful information to prospective customers, including your types of services, your location, your products, and so on. Seventy percent of consumers say they will leave a review if a business asks them to, while 84 percent say they trust online reviews. What does this mean for you? Take advantage of this. There are a handful of reputable marketing tools and software options that let you seek, track and manage reviews. Trust Pilot is probably the most popular, but others include Get Five Stars and Reputation Loop. Again, like with online directories, you should aim to get on as many as possible. You can’t be sure if a prospective customer is checking Trust Pilot or Reputation Loop, so you may as well be on both. When a review is left, make sure you respond to it, even if it’s negative. As long as you don’t engage in an argument with a negative reviewer, but instead show that you’re sorry they had a bad experience, you will at least come across as a business that cares about their customers. Reviews are good for social proof, and as KissMetrics points out, social proof is kind of a big deal. 1. It depends on which review sites you use, but some can mean that your overall star rating shows up in Google. This can do a lot for helping you stand out visually in the search results. 2. Moz has discovered that online reviews play a big role in how well you rank. According to their research, online reviews make up 10% of the things Google takes into consideration when ranking websites. Backlinks are an essential part of your off-site SEO strategy. The more backlinks you have, the higher you’ll rank. I’m going to guess that you’ve already worked on securing backlinks in the past, but when it comes to local SEO, you need to focus on quality local link building. These include links from local business magazines, blogs, communities (think the Chamber of Commerce if you’re in the U.K. or U.S.), the local newspaper, as well as other local businesses and services. To get these precious links, you need to build strong relationships within your community. You can reach out to various people online or network at actual events in your local city. It’s important that you get out there, taking the time and effort to meet people and showing them what you’re all about. When it comes to securing local links, being part of a family matters a lot. Look for online magazines that promote local businesses and see if you can get some sponsored content in there. The more awareness you raise of your business, the more likely it is that people will link out to you online. To measure and analyze your backlinks campaigns, you can use online tools that enable you to find out where you are getting your backlinks. For small businesses, mastering local SEO is key and should form an integral part of your wider SEO strategy. If you follow the tactics in this article, there is every chance that more customers in your neighborhood will find you. Got any tips of your own you’d like to share? Feel free to leave us a comment!